Mr. Green – Promotions, Promotions, Promotions! 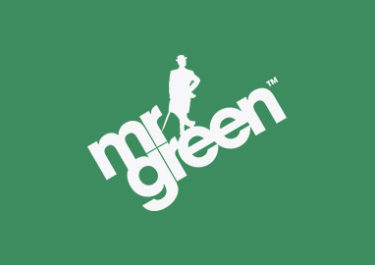 Golden Times at Mr. Green! Must read! Do not miss! 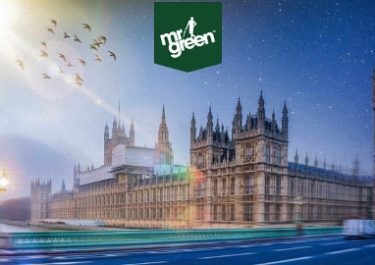 Mr. Green’s promo pages are currently bursting with Giveaways, Wager Races and Tournaments. 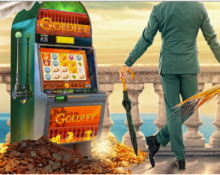 First, ‘Goldify’ your bank balance with a share of €15K by getting 1 ticket to the prize draw for every €10 wagered on this new slot from IGT. 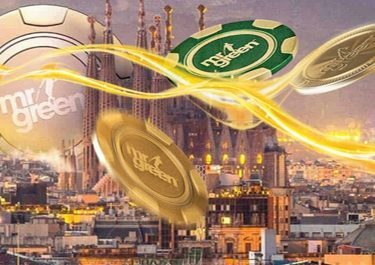 1,500 lucky winners will be randomly drawn to share the pot. More into Roulette? 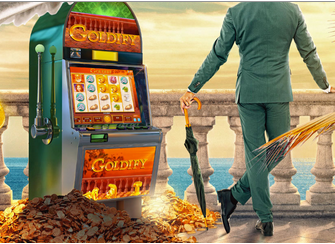 Then challenge other players on the super exciting Extreme Live Golden Ball Roulette table. Collect the most Golden Balls to win up to €750 hard cash. Last but not least take a peek behind today’s door on the Christmas Calendar to take part in a €1,000 Christmas Cash Raffle. Not yet in his exclusive circle? Then sign-up now and enjoy a superb Welcome Package.